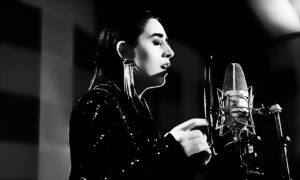 RTVE has just published the 10 revamped songs that will battle to represent Spain at the Eurovision Song Contest 2019. 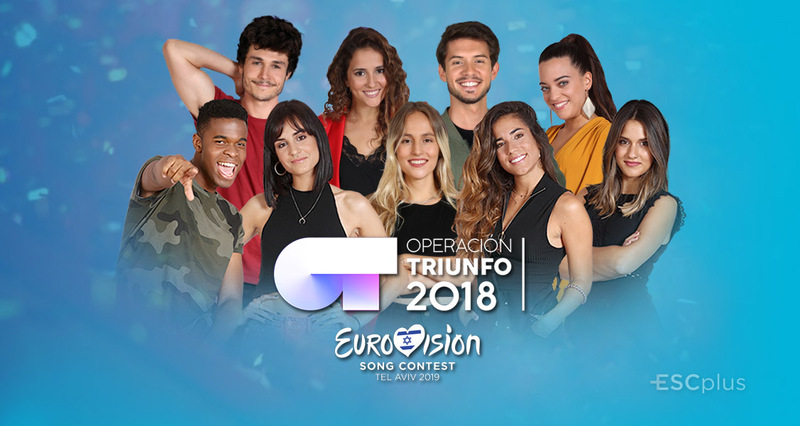 The Operación Triunfo Eurovisión final gala will be broadcast on Sunday at 22.05 CET. Spain will select their representative for Tel Aviv during a special show that will feature 10 candidates selected by the audience and an expert committee. 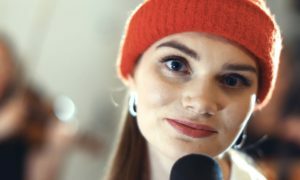 Since the announcement of finalists, the candidates have been actively working on the final versions of their entries and the stage performance for the final. A few days ago, the Spanish broadcaster confirmed that there will be an expert panel to comment on the acts, but they won’t vote, as the winner will be selected by the audience after a single voting round. Eurovision 2012 representative Pastora Soler, Spanish commentator and radio host Tony Aguilar, Operación Triunfo judge Manuel Martos and ‘Toy’s Israeli composer Doron Medalie will make up this panel of experts that will help the public choose the act that will represent Spain in Tel Aviv. 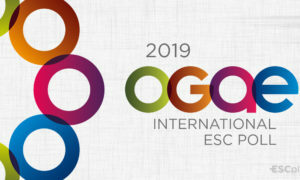 The Operación Triunfo Eurovisión gala will have some international guests, including the Eurovision 2018 second placed Eleni Foureira from Cyprus. What do you think about the Spanish entries? Do you have any favourites? Muerdeme was so good. Why did they have to destroy it?